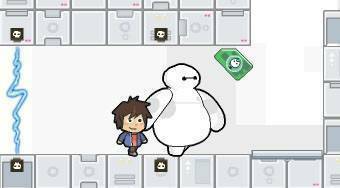 Do you like Baymax Go Adventure? Share it with your friends. Baymax Go Adventure - with the boy named Hiro and his friend Baymax collect all colour chips.